A new condo development to the fast growing Downtown East is here. 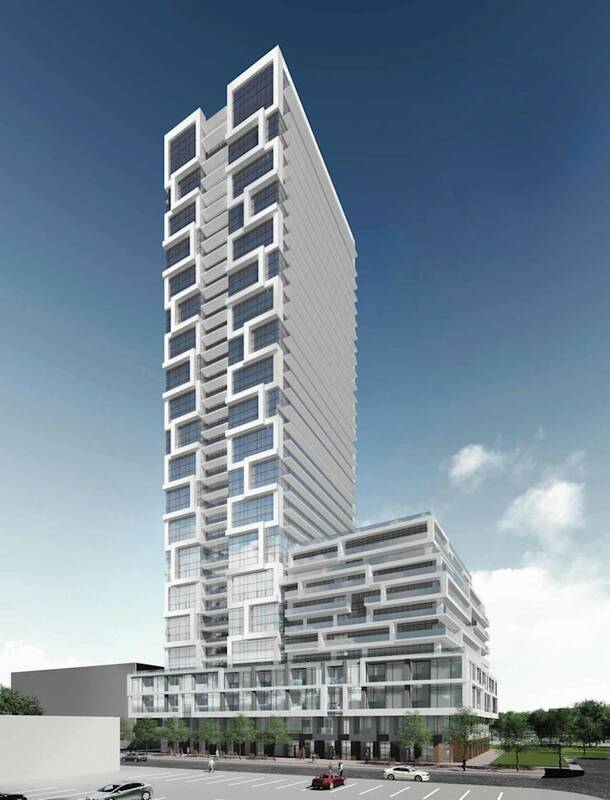 Introducing River and Fifth, A brand new 38 story residential tower coming only steps to the TTC & other amenities.The planned location of River and Fifth Condos lies in the region of Bayview and Dundas Downtown East, Toronto. The project is developed by Broccolini and Marlin Spring Developments. These names are among the most prestigious in the world of architecture and building design.This project is among a number of developments that are under process in this region of Queen and River. The building itself will be a display of extraordinary exteriors and equally fabulous interiors. To add to that the residents will also enjoy some of the most stunning views of the surrounding areas.